Catalogo PALLE CAL. 45 D458 350GR FP INTERLOCK 50PZ. PALLE CAL. 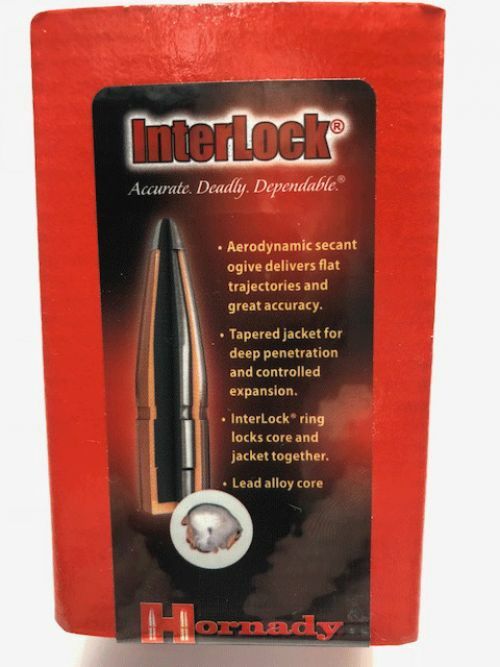 45 D458 350GR FP INTERLOCK 50PZ.